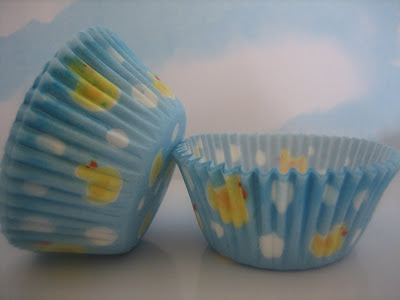 Enchanted Kitchen: Boy Oh Boy! I have a new nephew! Yay! My brother-in-law and his wife welcomed their 4th son into the world last saturday night, congratulations. Jnr doesn't have a name yet. I think it's a toss up between Liam and Lucas. What do you think? When I asked that question to my daughter she suggested Lisa! 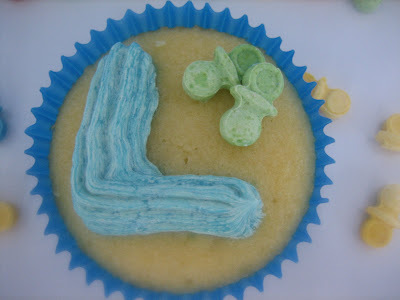 Oh well, at least it starts with an L.
Baby Cakes I made especially for you Complete with little dummies...cute! 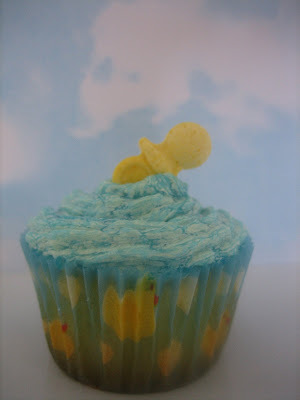 Rubber Ducky you're the one, you make cupcakes so much fun! 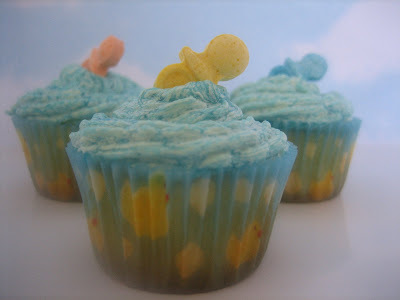 click through the pics to see various "dessert" themed parties.. this would be so fun! Thanks for the site Bobbie. I love it! 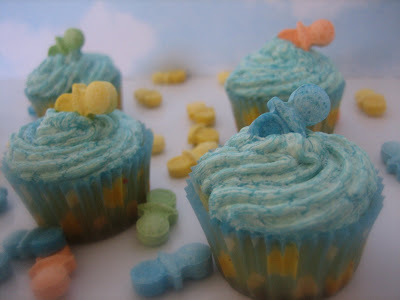 I can't wait till my next b'day comes around now, i'd love to have a themed party.